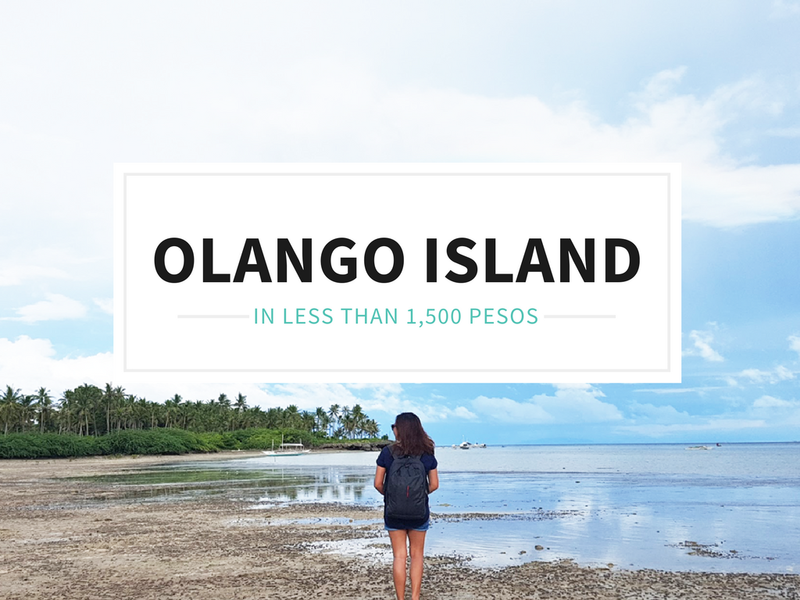 Ever since I blogged about my Olango Island getaway stories, I've been receiving mails and direct messages asking me how to go to the island and how much would the overall expense be. So I decided to sum up everything about the trip we had to provide a simple guide to those who want to experience a wonderful weekend at Olango Island. Please note that the expenses listed here are based on what we spent and the places we visited. From Lapu-Lapu City: Ride a multicab going to Punta Engaño. Tell the cab driver to drop you off at Movenpick Port. The fare from Gaisano Island Mall Mactan is Php 13. Note: Travel time is approximately 20-30 minutes. Ferries are available every hour so there's no need to worry about catching up their schedule. Note: If you pakyaw a tricycle it normally costs Php 120 - Php 150 depending on where you're headed. When going back to Lapu-Lapu City, the ferry fare is still Php 15 but the terminal fee is cheaper which is only Php 1. I'm not really sure why though. 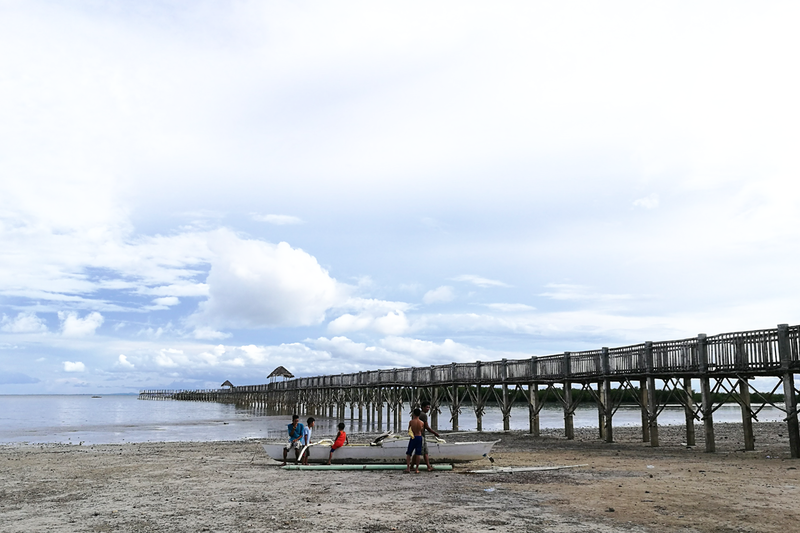 There's no entrance fee or anything you need to pay at Tungasan Boardwalk so take your time and take all the photos as you like. 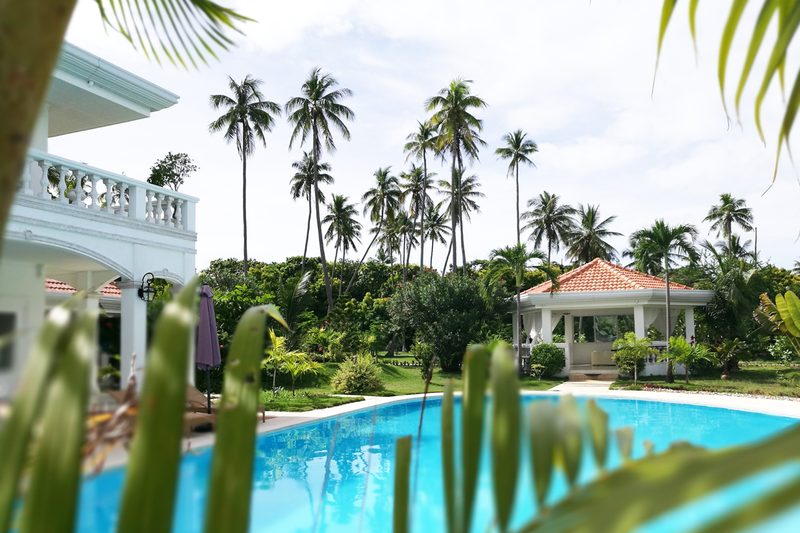 We spent half a day at this resort on our second day at Olango Island. It was the perfect place for us to relax and chill. We actually didn't spend much on our food. It was around 1PM I think when we met so we already took our lunch beforehand. 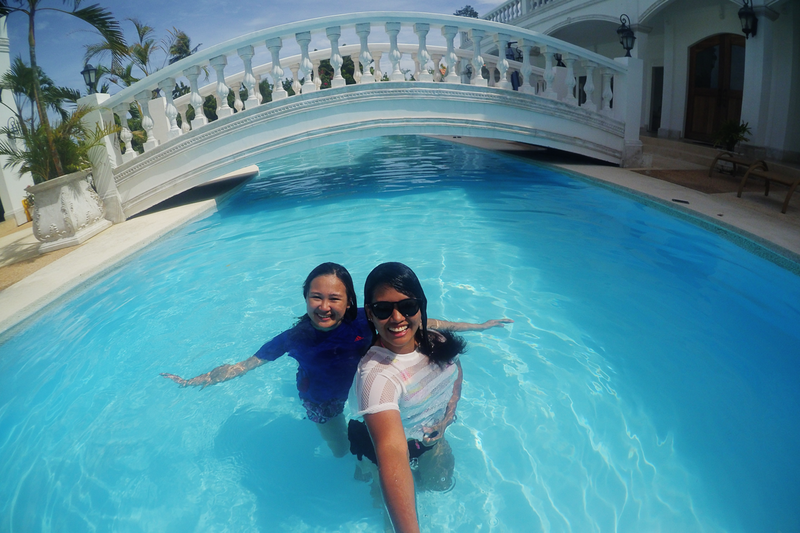 Mel and I met at Gaisano Island Mall Mactan and bought some food at the supermarket. Our groceries cost Php 300 all in all. For our dinner on the first day, we just bought some sardines and fruits. 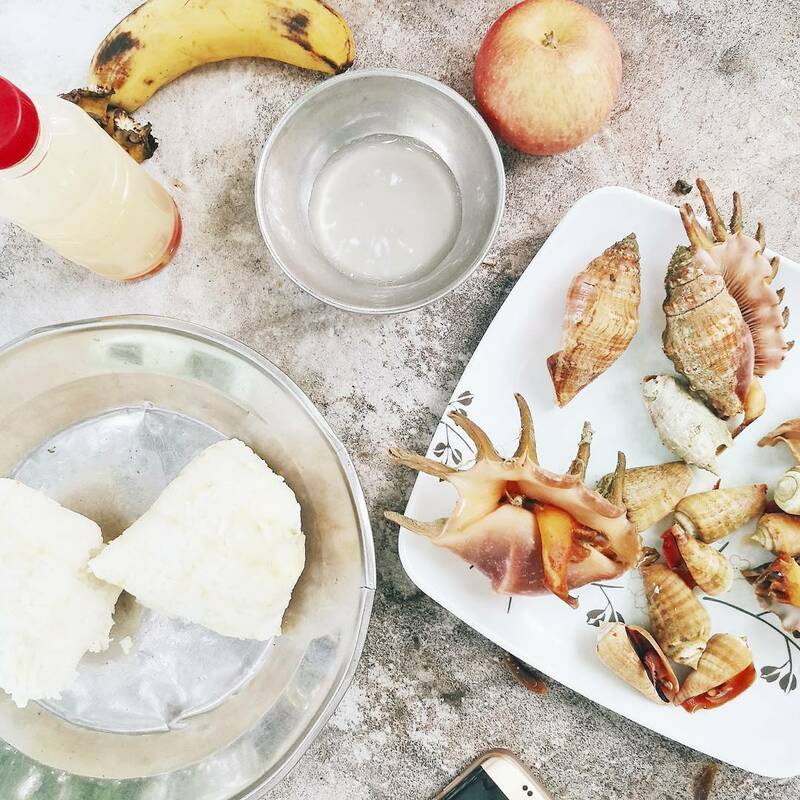 Then for our breakfast the next day, Kuya RR bought us some cooked sa-ang or conch sells for only Php 25/pack and four pieces of puso or hanging rice for Php 7 each. A little side note, Kuya RR, who I mentioned earlier was the good samaritan we met at the Marine Sanctuary. It was already dusk when we arrived there and he was the one in charge that time. 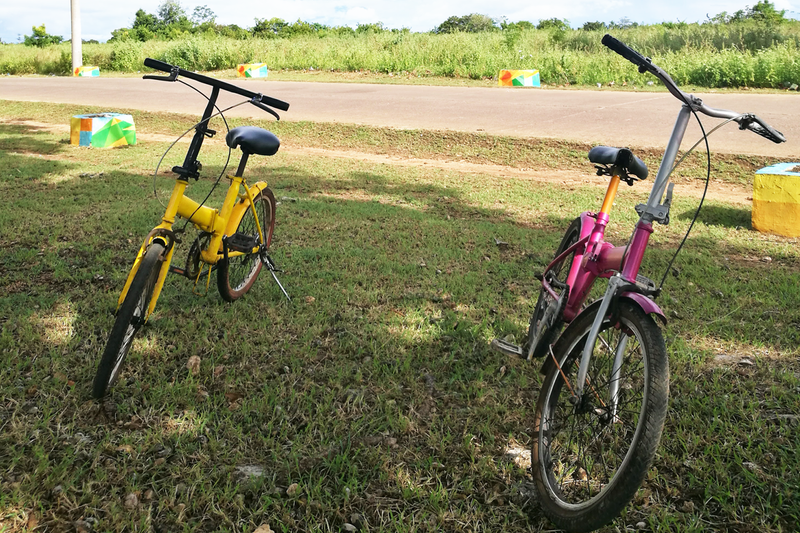 He asked if we're going to bike our way going back to Candagsao to return the bikes. He willingly offered to take us there so we decided to hire Kuya RR throughout the whole trip. We paid him Php 500. 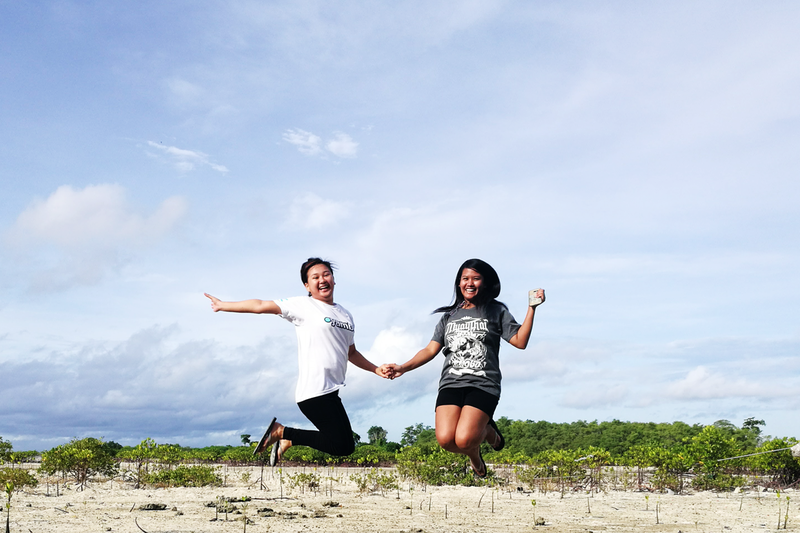 Check out my simple vlog on our Olango Island trip! We never knew that you could actually do many things in olango. We actually visited Casa Blanca just last week because, thanks to you, I've seen your post about it. We would love to revisit the island soon and try to do those listed above plus that cooked sa-ang looks delicious! Yay! I adore travel posts, and this one is a really new approach. So cool. PS Na-log in ko pala yung old blogger account ko so I deleted the comment. Hihi. Anyways, this is a really informative post, Janine! 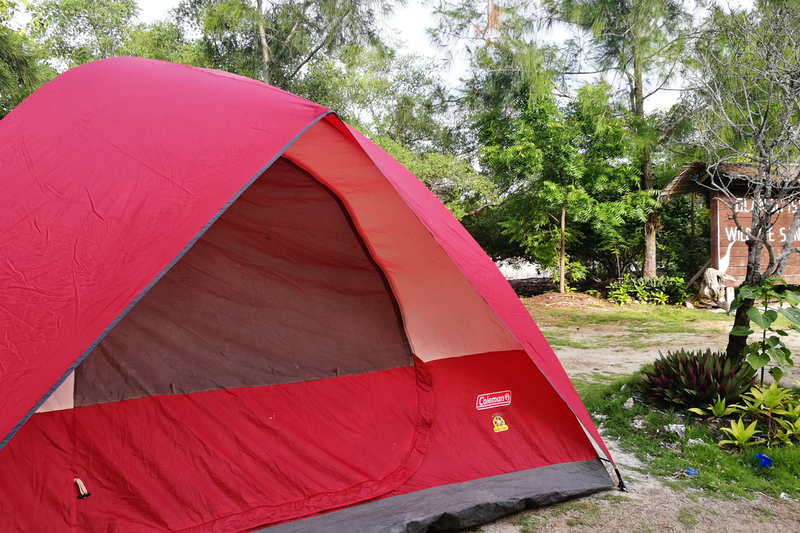 The place is so affordable for all the activities and views in it. I was supposed to go to Cebu this April na but my uncles flaked out on me. Haha. Next time tho! 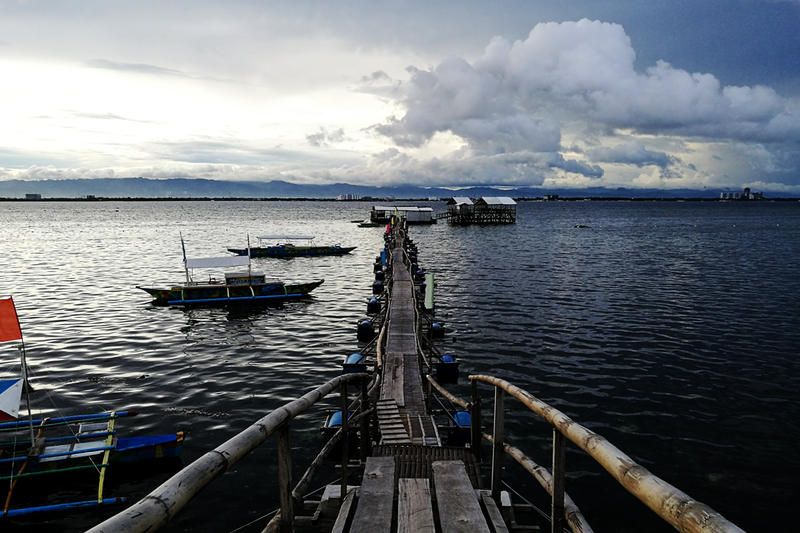 I lived in Cebu for two decades and never managed to visit Olango island. Huhu. I feel ashamed but someday I shall set foot in it. Nindotas photos Jan oy! Gimingaw ko ug dagat da. Haha okay rana Anne oy! You have a lot of time in the world! Balik na lage dire og Cebu para mulaag ta!